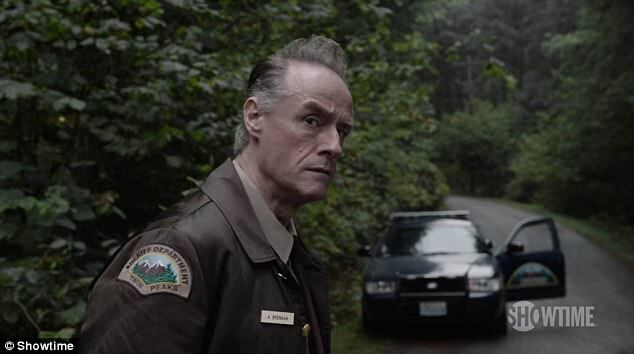 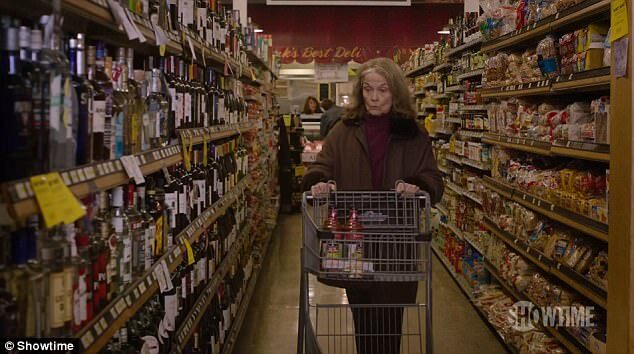 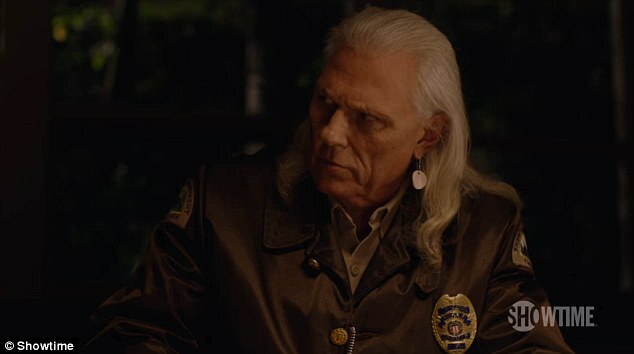 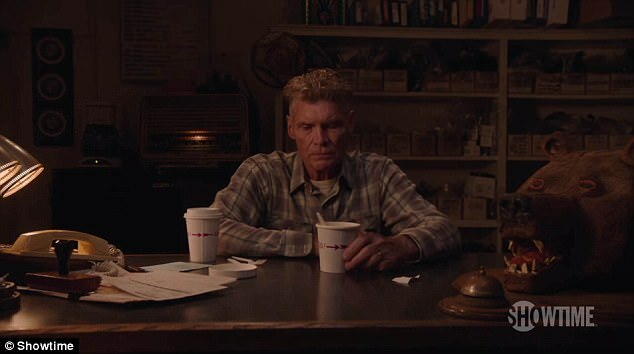 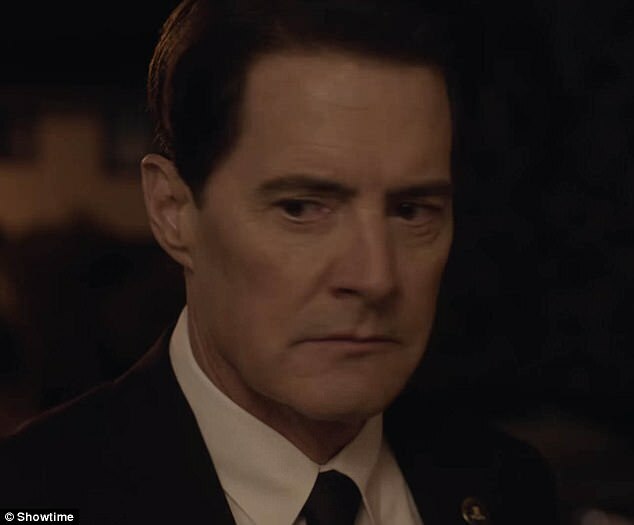 Showtime reveals glimpses of Twin Peaks citizens in teaser | Daily Mail Online: "Showtime gave quick glimpses of six Twin Peaks characters, 25 years after the events of the ABC series finale in 1991, in a new teaser uploaded Thursday. 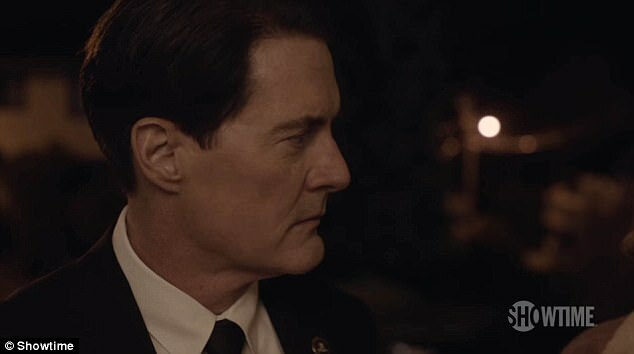 The 30-second spot revealed only a slow smoldering head turn from Kyle MacLachlan as FBI Special Agent Dale Cooper. 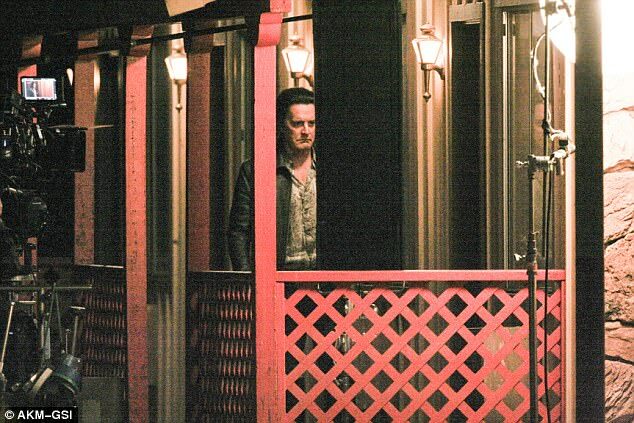 It's unclear whether this was the 'good Dale' escaping the Black Lodge, or the possessed 'bad Dale' seen scowling on the Mojave Desert set way back in 2015.